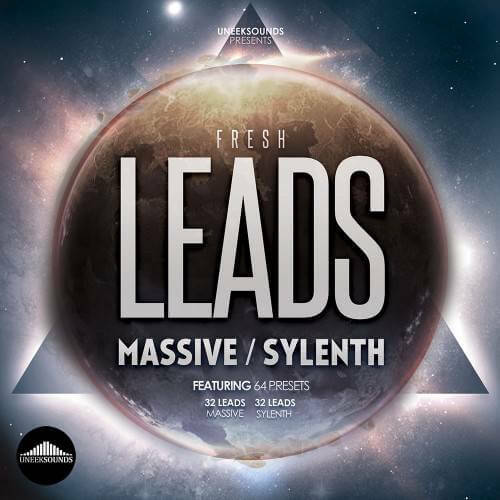 ‘Fresh Leads’ is a compilation of 64 leads for sylenth and massive. This collection provides you massive synths leads for stunning melodies. There is everything you need to make your tracks standout. If you are looking for excellent leads for great melodies you’ve found them! ‘Fresh Leads’ provides you 64 amazing leads. Just use any of the 32 N.I. Massive leads or 32 Sylenth1 leads and rock the events! Every lead was made by experienced producers and was made with the purpose of moving the crowd.